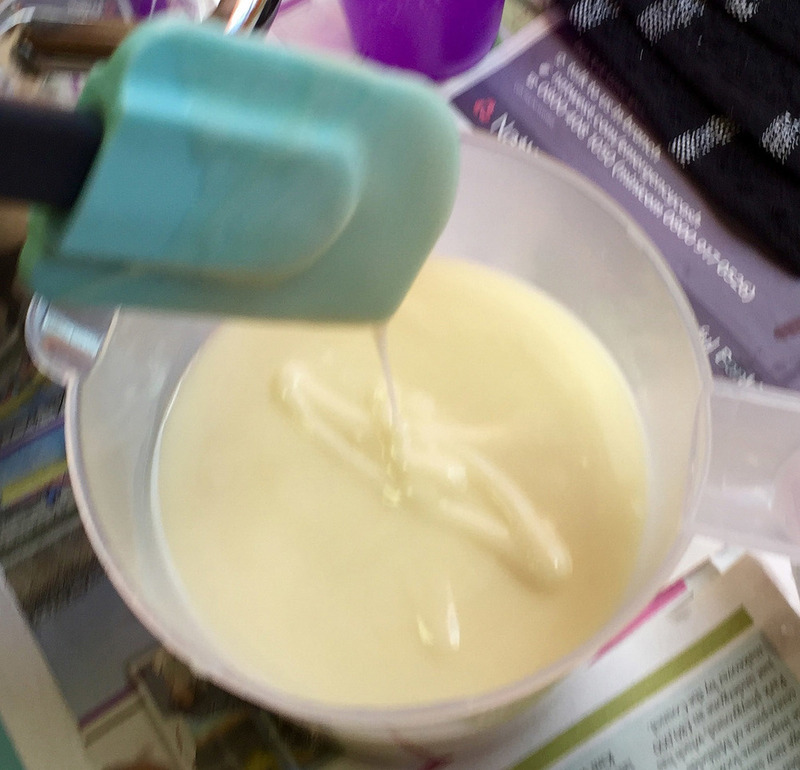 I've been teaching a six-week Soap Making Course at Wentworth Children's Centre and for weeks 4 and 5 we have been learning the cold press (CP) technique. We could have easily spent the whole six weeks on the CP technique but since part of the course has been family learning and we involved the children of the families there in the activities where it was appropriate for them to do so. These are some of the soaps created by my students on a six-week soap making course I have been running at Wentworth Children's Centre in Hackney, London. We have spent two weeks on melt and pour techniques and worked with the children on decoration, colour mixing, scents and packaging. We are also a week of face and body scrubs, a week of bath fizzies/bath bombs and two weeks of cold press technique. The courses have been fun and well attended since everyone is interested in making their own products in order to know exactly what is in the products that we use every day. The students have been excited to learn all the techniques so they can practice them with their family and friends or perhaps even take up soap making as a hobby or making them as gifts or to sell. Here are some of my soaps that I recently made. I have been teaching soap making for some time now and it's nice to share some of my personal fragrances, shapes, colours and varieties. I'm trying to make the lips shapes in as many colours of lipstick that I have. The pink lips in the center are made of a shea, mango and cocoa butters blend and smell of almond milk. The red lips on the outside also smell of almond milk and are made with a clear, moisturising soap. The deep red lips in the middle smell of fruity chewy sweeties and are made with the moisturising clear soap while the deep purple lips on the outside also smell of sweeties but with the cocoa, mango and shea butters. There are many more varieties to come which will be sold in gift sets.